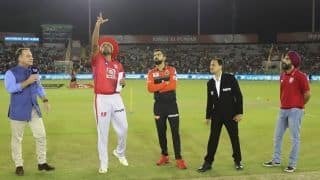 Buttler, who had failed to score a half-century after his 69-run innings in RR’s first game against Kings XI Punjab (KXIP), tormented the MI bowling attack to end RR’s losing streak and denied MI a hat-trick of wins. 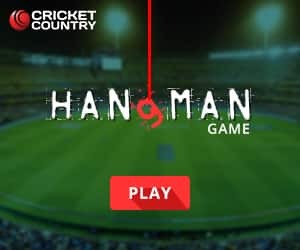 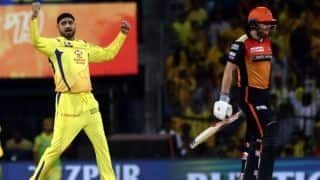 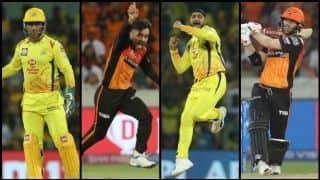 Chasing 188, RR enjoyed a brisk start as skipper Ajinkya Rahane and Buttler put up a 60-run stand, with Rahane playing the aggressor’s role, scoring 37 off 21 balls before being dismissed by Krunal Pandya. 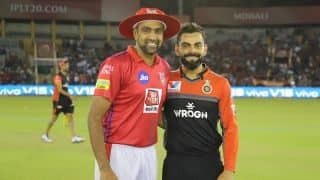 While he could not score his maiden IPL hundred, his 43-ball blitz had put RR in a driver’s seat. 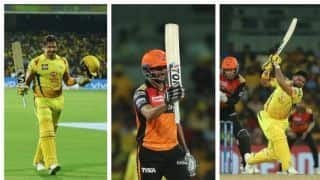 However, the visitors had a stutter as they lost three wickets – Sanju Samson, Rahul Tripahi, Liam Livingstone and Steve Smith – in quick succession as MI struck back to make a game out of nowhere. 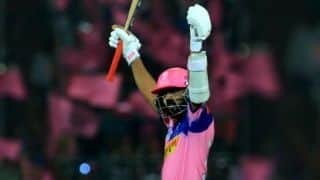 However, Shreyas Gopal held his nerve and made the most of two dropped catches as RR managed to cross the finish line to register their second win of the season. 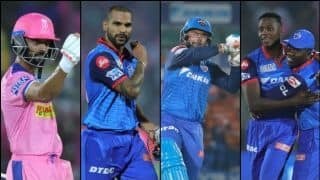 Earlier, after put in to bat, Quinton de Kock’s 81, 47 from Rohit Sharma and Hardik Pandya scored a quickfire 28 off 11 balls guided MI to 187/5. 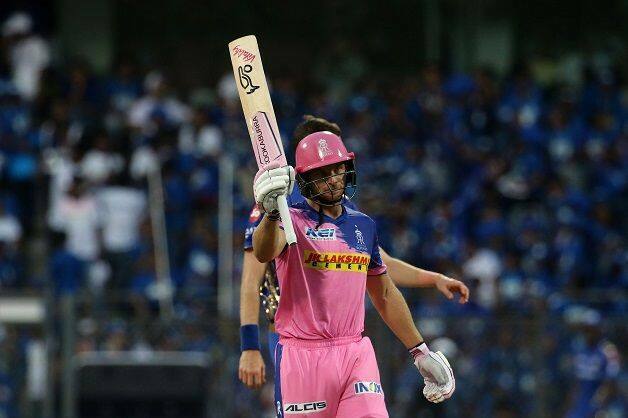 While MI had hoped that De Kock would stay till the end but Buttler’s stunner dashed those hopes as the left-hander got out in the penultimate over. 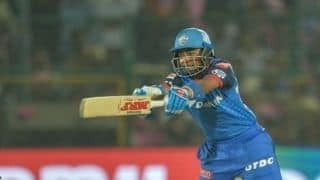 However, Hardik Pandya’s quickfire balls helped MI cross 180-run mark.